Epic Store has been making some major headlines lately. First they took over some exclusive titles (The Division 2, Metro Exodus) to lock out Steam from getting them and now they are working on offline mode which of course, won’t require you to have internet to play games to give Steam a run for their money. This brings about some serious changes to the digital store business model and how it should be. Maybe Steam got a little complacent since they didn’t have any competition all these years. Epic is already catering to the developers with the amazing 12% offer to Steam’s 30% plus Engine fee and now this. 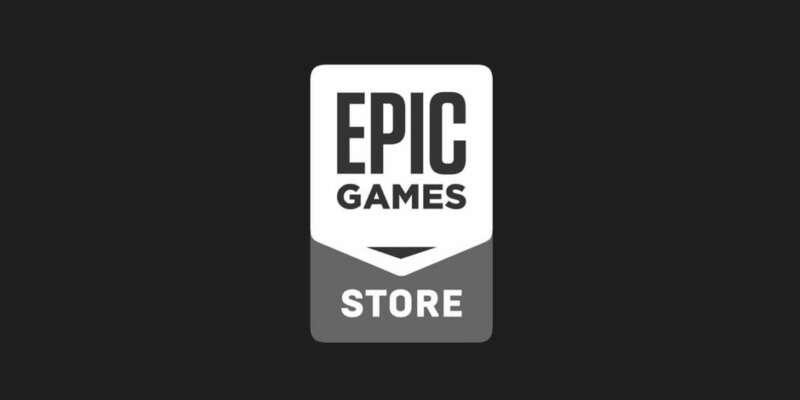 Many in the industry thought that Epic won’t make it and that this was some pet project by the company and will fall short soon. Now, I have to pay attention to this entity. Steam is still going strong and won’t go down by a couple of jabs but seems though, that Epic is picking up the pace. The issue that I see right now is a lot of promises and until these are delivered, I am not going to get out of my chair for an applause. There is also a mention on implementing a better viewing option once the games list reach a certain number. And again, a lot of promises but what can send Epic over is not just a bit more but a lot more than simply giving people an offline mode. 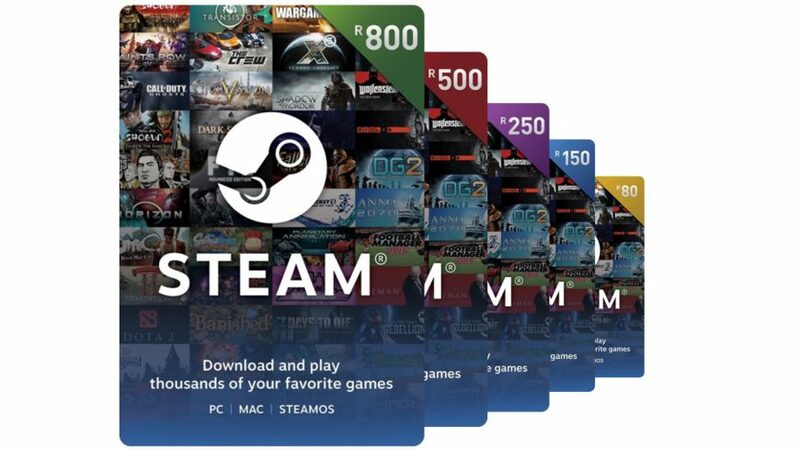 Steam and their business model has been blazing the trail for years now and with their “game-shaped features” and pre-paid cards plus a huge library will take a lot more to compete with. 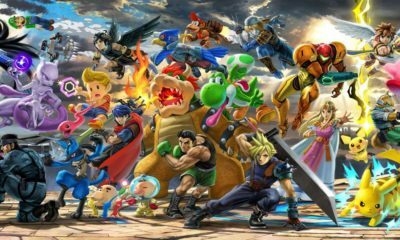 As gamers, we wish both companies a good luck and competition means, better products for the masses.